Normally this would be a little on the obsessive side, but in this case an exception can be made. One brave soul dared to collect every PlayStation 2 game, sealed, and in mint condition. Our game collector that we speak of goes by the handle Ahans76 in the PlayStation Collecting community. Said person has spent the past decade searching high and low for the first edition releases of the PS 2 games. Now the hard work has paid off. 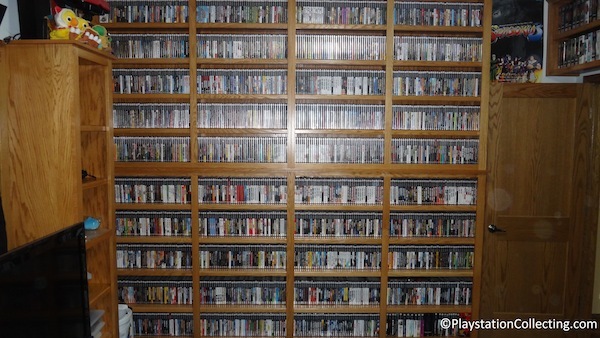 Ahans76 has now gained fame across the globe for his sealed collection, which can been seen further in depth on the PlayStation Collection website. The links are below. Previous Previous post: Rumor or Not – Apple will release 2 models of the iPhone 5.